Report: Knesset committee to approve security for former prime ministers for a period of 20 years at the request of the Shin Bet. 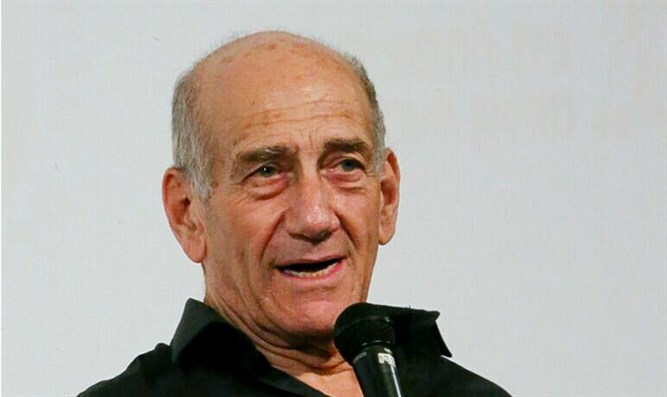 The Israel Security Agency (Shin Bet) has decided to restore the personal security detail provided to former prime ministers Ehud Barak and Ehud Olmert, amid fears of Iranian attempts to harm them during their trips abroad. Hadashot TV reported on Tuesday that the Ministerial Committee for Shin Bet Affairs, headed by Intelligence Minister Yisrael Katz (Likud), will convene on Wednesday to discuss the intention to restore the security to the two former prime ministers. Until now, former prime ministers have been granted security for seven years while visiting abroad and for five years in Israel after the conclusion of their term. The committee is expected to discuss and approve the extension of the period in which prime ministers receive security for 20 years. Last week, Shin Bet Director Nadav Argaman met with Barak in Tel Aviv and discussed Barak's personal security, amid concerns of Iranian attempts to harm him and other senior Israeli officials.